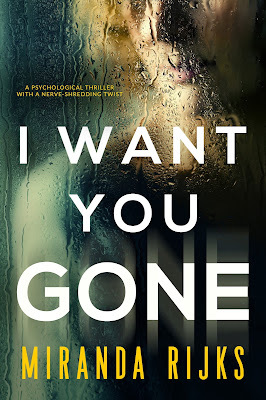 I really enjoyed I Want You Gone, I couldn't stop reading and whizzed through it. 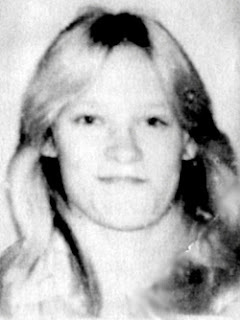 Laura certainly has a lot of strange things happening in her life. She becomes more and more desperate to find out what is going on. Her situation finds her jumping to conclusions and suspecting different people in her life. I did kind of figure out who was responsible before the end, but that didn't change my enjoyment of this book. For me it was more about why than who. I Want You Gone kept me engrossed right the way through. It's a fast paced, page-turner of a novel and I would highly recommend it. I haven't read any of Miranda's work before, so I didn't know what to expect, I was not disappointed, she has a great style of writing that pulls you in. 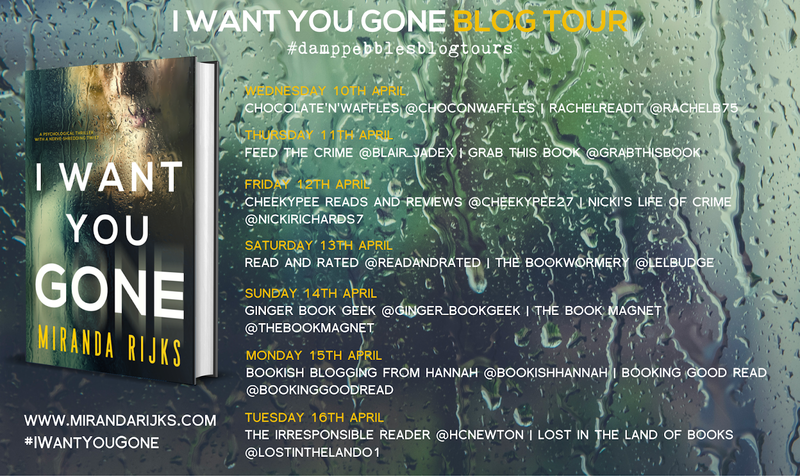 Thank you to Emma from Damp Pebbles Blog Tours for sending a digital copy of this book to review honestly for the tour.